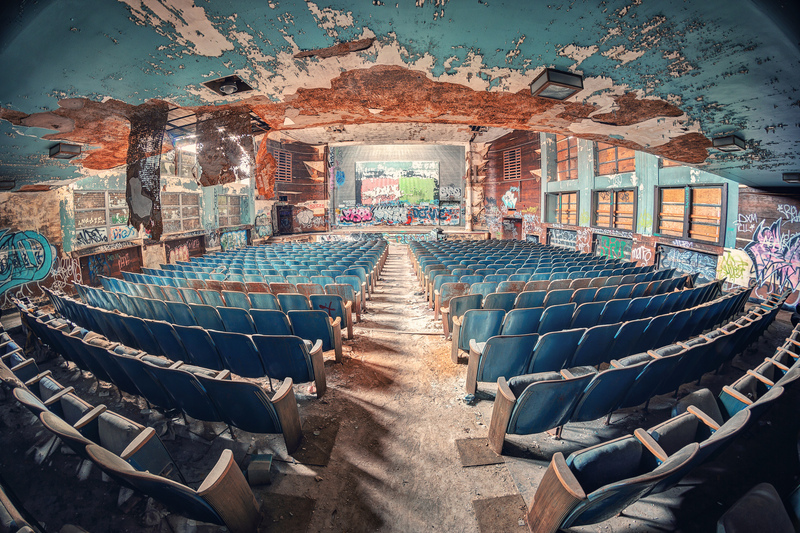 Matthias Haker has all different types of photography in his portfolio, but I’m particularly fond of his HD (often panoramic) images of decay. 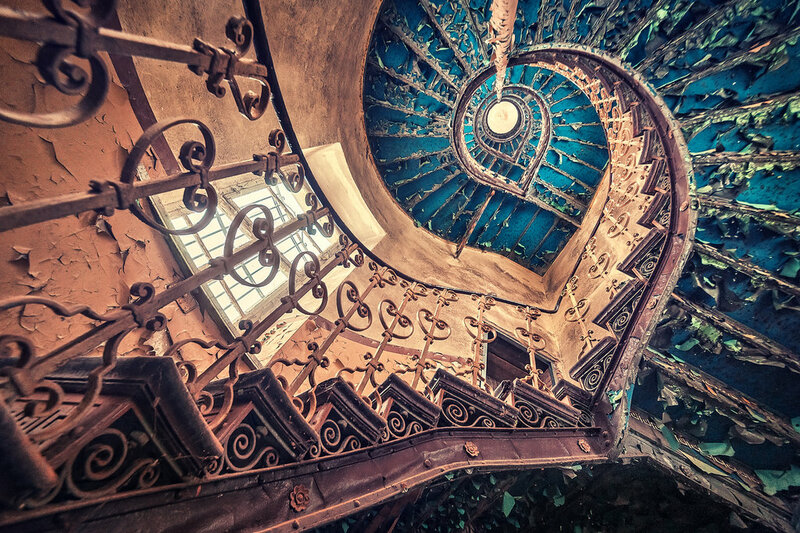 This perspective reminds me of sacred geometry; the spirals found in the Nautilus shell and other natural forms. 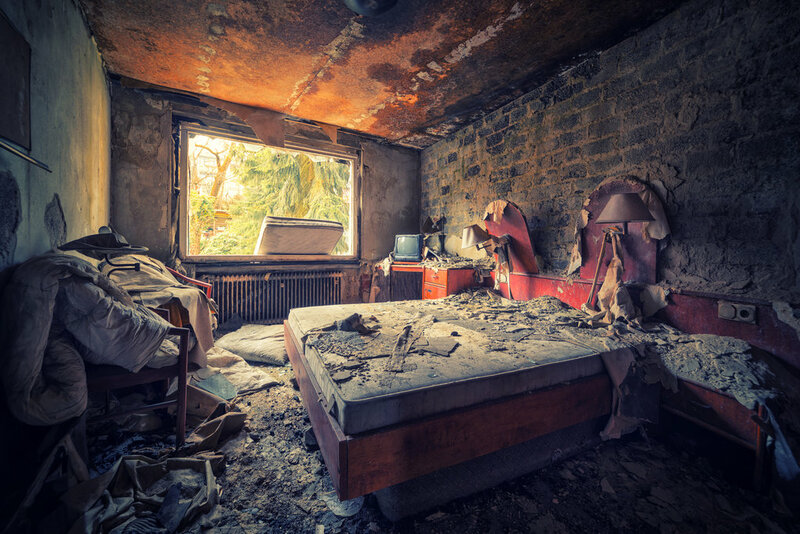 This entry was posted on September 23, 2014 at 7:22 pm and is filed under decay, photography with tags decay, photography. You can follow any responses to this entry through the RSS 2.0 feed. You can leave a response, or trackback from your own site. I’ve always loved decay, there’s a strange liveliness to it. The decay of buildings and other man-made structures is particularly cool when it involves plants and trees taking over the place. 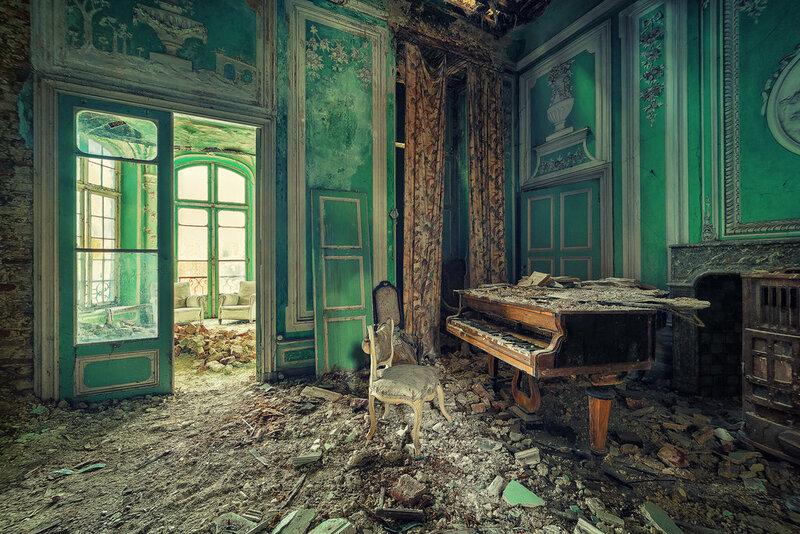 It’s a strange kind of decay that has a forest at the end!